Staying at home this December, not sure what to do with the kids? Give your kids the opportunity to enjoy fun in the sun with Coach – Darren. 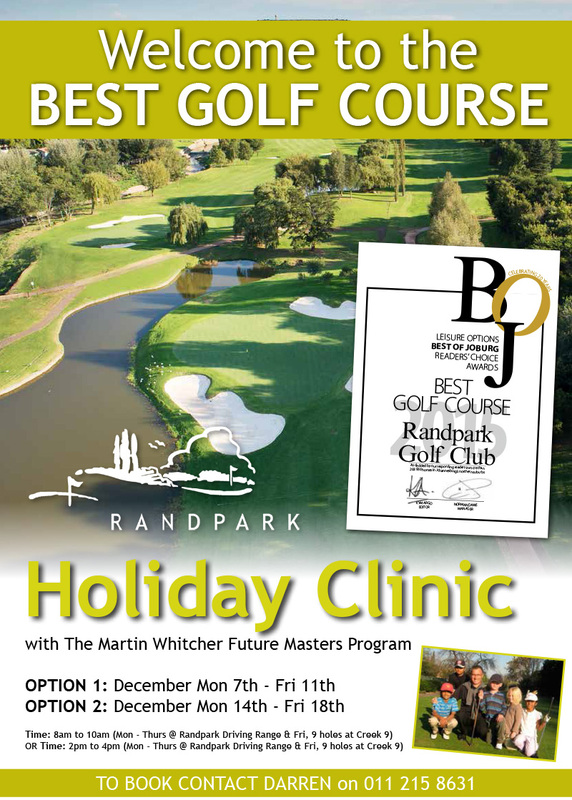 To book please contact Darren on Tel – 011 215 8631 or e-mail – darren@mwgolfschools.co.za.